If you’re reading the question and answering “musician” or “songwriter,” then music needs to be at the heart of everything you do as an artist. From how you dress in band photos to what you post on social media needs to done with your music in mind. It’s hard to accept that music is often difficult to make for most people, even experienced musicians. To compensate, some of us opt to build our brands and boost our images now in the hopes that we’ll be inspired to make great music later. But what does a sleek image and thoughtful marketing campaign for an artist sell if it’s not their music? It sells a musician’s desire to be known and loved and little else. If you put yourself in a listener’s shoes, an artist that’s more about delivering hype than actual music isn’t worth listening to. 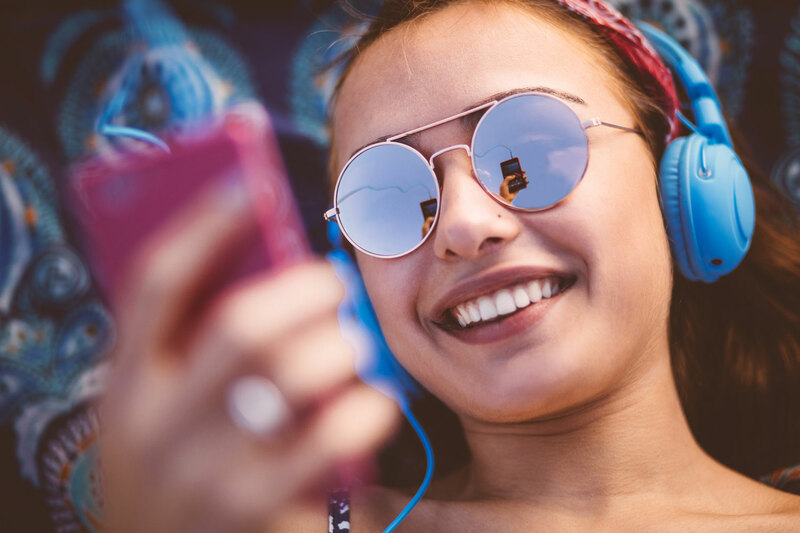 Musicians don’t typically choose to focus more on their image than their music consciously, but it’s something that happens a lot in today’s social media-driven musical culture. A way to combat this is to start seeing everything you do as an artist as actions crucial to sending a message about your music. This is a surefire way to put your music at the center of everything you do. Rather than promoting yourself first and making music later, take some time to get a feel for what your music means, not only to you but also your listeners. Cat memes and goofy music videos might get you some attention in the short term, but are those things that really align with and serve the messages you want to convey about your music? Basing your image and promotional efforts purely around your music limits your choices, but in the best way. When an artist knows what their music is really about, they can narrow down the ways to best present themselves and their musical message. This makes promoting and branding things easier than it is for musicians who can’t define what their music means and why they want to be making it. If this sounds like you, don’t worry. Forming a solid musical identity is something that often takes musicians years to do. It’s not something that can be forced or rushed, but it is something you should start thinking about as soon as you can. When you learn more about the identity of your music, promoting it gets a whole lot easier. Good advice for youngsters and others more concerned with style over substance..I got into music to express myself..the role model was The Beatles and the other bands breaking the mold in the 60’s..Just learning how to play an instrument well is a never ending process of learning and refining..Writing good songs takes a while also..And after you sort of get all that stuff working, the real challenge is to define yourself and your music so it is uniquely yours and unlike anyone else..Now some artists achieve that early and get trapped into presenting that act for the rest of their lives..A genuine artist is in constant flux and change which reflects real life..I could go on, but googling my name will take you to a couple of my digital platforms..My You Tube Channel is about documenting live music and bands in my local area, and not about me..BandCamp and Reverb Nation have a representative collection of my own music, but audio only..I’ll conclude my remarks with a quote from James Brown in Living in America; ” And somewhere on the way, you might find out who you are.”..